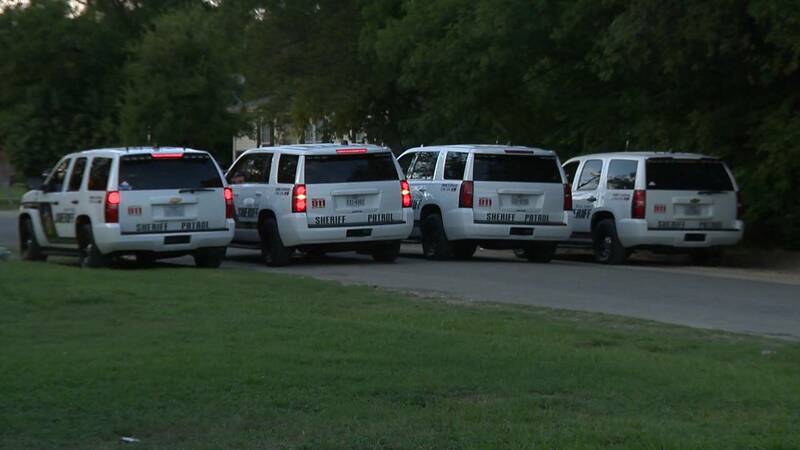 HONDO, Texas - A heightened law enforcement presence was seen throughout the city of Hondo on Sunday, but authorities aren't ready to disclose the reason behind the increased presence. Hondo Police Chief Brian Valenzuela confirmed a multi-agency criminal investigation was underway throughout the city, but refused to comment on the nature of the investigation or if any arrests had been made. "We want to make sure the community sees a presence out there," Valenzuela said. "We're working with multiple agencies that have assisted us and we're working closely together to able to combat this issue that we have." Valenzuela did not specify what the issue is. "We want to make sure all our facts and information is correct before we start disseminating," he said. "We don't want to, of course, put something that's not correct and start alarming the people of Hondo." Valenzuela said outside agencies including the Department of Public Safety, Medina County Sheriff's Office and Bexar County Sheriff's Office were called in to ensure the safety of Hondo police officers as well as the public. The chief declined to confirm neighbors' suspicions that the investigation was gang related. Valenzuela did, however, say the investigation was halfway done. He added that it is not a warrant round up. A DPS helicopter could be heard flying over the city as law enforcement vehicles patrolled the northwest side, occasionally stopping. Valenzuela agreed that the heightened law enforcement presence speaks to the serious criminal nature of their investigation. Authorities stopped at a house where several motorcyclists were congregated. The motorcyclists told KSAT that they were hanging out when authorities arrived.